Started in 1971, File Transfer Protocol – better known as FTP, has been one of the revolutionary ways to transfer files from one place to another. 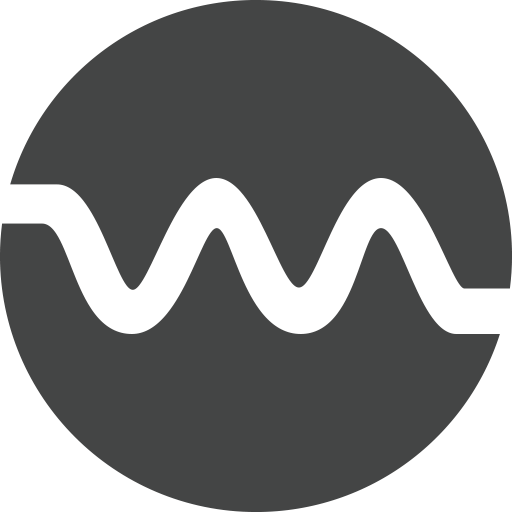 The ability to transfer multiple files, along with adding files to download/upload queue has always been one of the strongest points of FTP. Despite being an old protocol, FTP has stood the test of time and still continues to remain strong. Are you looking to transfer files from your FTP server to Dropbox? In this tutorial, we will learn how to transfer files from FTP and transfer them to your Dropbox account. 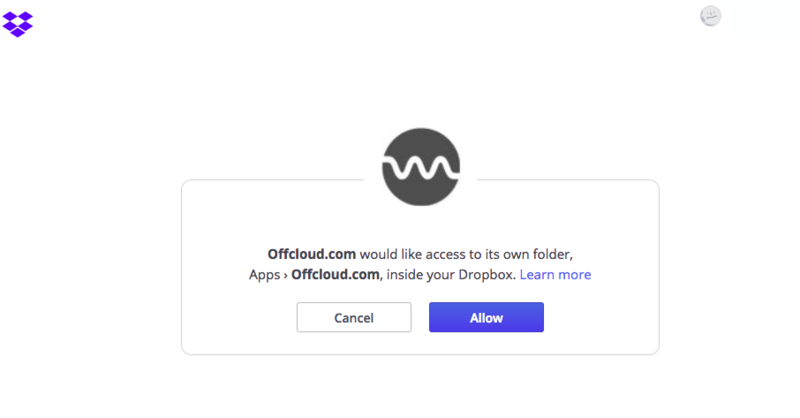 Once you have added your Dropbox to Offcloud, it is time now to add a link to the Remote client. (5) Add your FTP link to Remote Upload and select Dropbox from the drop-down. Click on Upload to begin uploading.